Whether local or international we only sell the best produce from around the world. Apples to zucchini and everything in between. 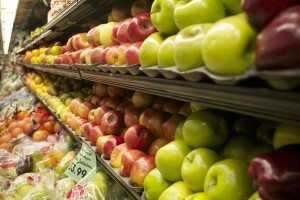 You can count on us to deliver the best and the freshest for you and your family. 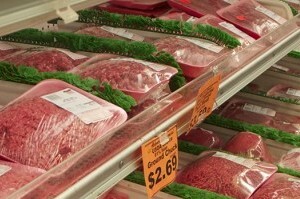 We pride ourselves on only selling the best USDA choice beef, grade ‘A’ poultry, government inspected pork and fish. Check our cut, check our trim. Our butchers still cut, trim and grind everything we sell. Don’t forget to ask our butchers for our bulk meat packs to save you more money. 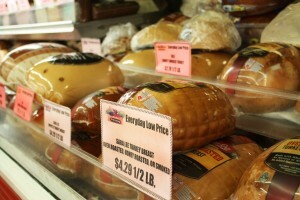 We hand slice all our meats and cheeses fresh to order, and hand bread all our fried chicken. Pick up a side salad or rotisserie chicken for dinner tonight. 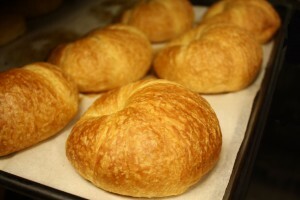 Baked fresh everyday with only the best ingredients, that’s how we do it. From breads to buns and cakes we have the little extra you need for any meal. Having a birthday? We have a cake for you. 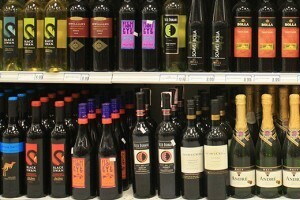 All our stores have a wide selection of beer, wine and liquor. We have the largest coldest beer cooler in town. Look for our low sale prices every week. 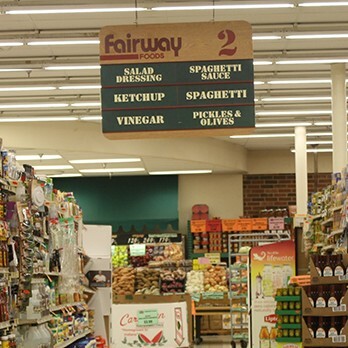 We’re proud to be your neighborhood supermarket. We carry all the best brands at competitive prices. We have thousands of temporary price reductions throughout the store as well as our weekly sale items. When you’re looking for friendly customer service at great prices, come to us, we’re in your neighborhood.